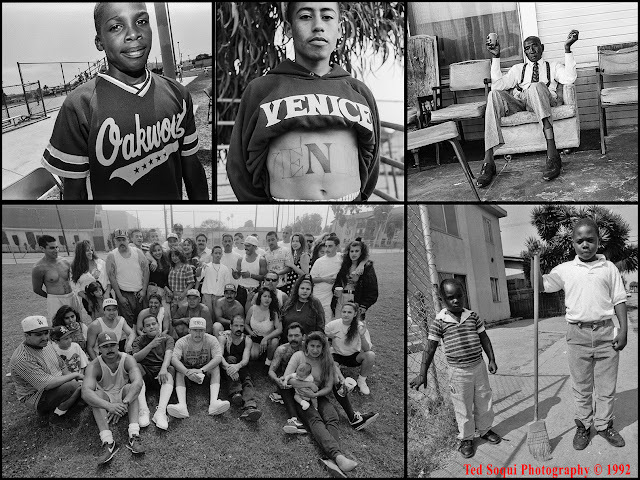 The residents of Venice and Oakwood back in 1993 during the first wave of gentrification. Now the area is called "Beverly Hills by the Sea" and is quickly becoming the most expensive place to live in the LA County. Read about it in this week's LA Weekly. The residents of Venice and Oakwood '93.